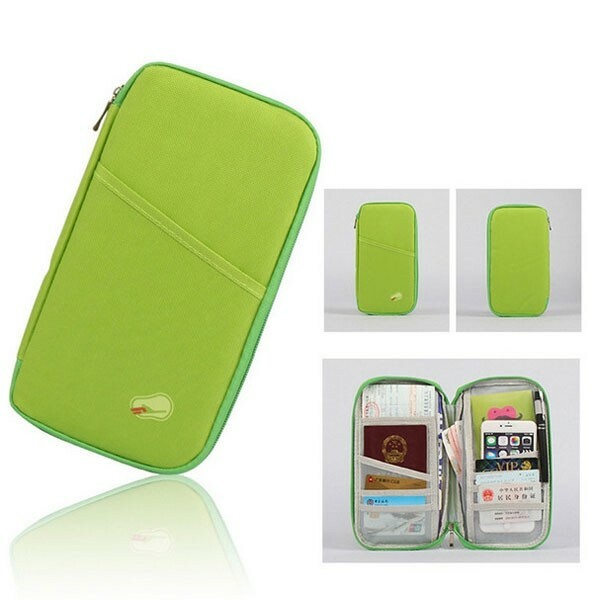 Too troublesome to carry necessities when you are outdoors? Take it easy now! 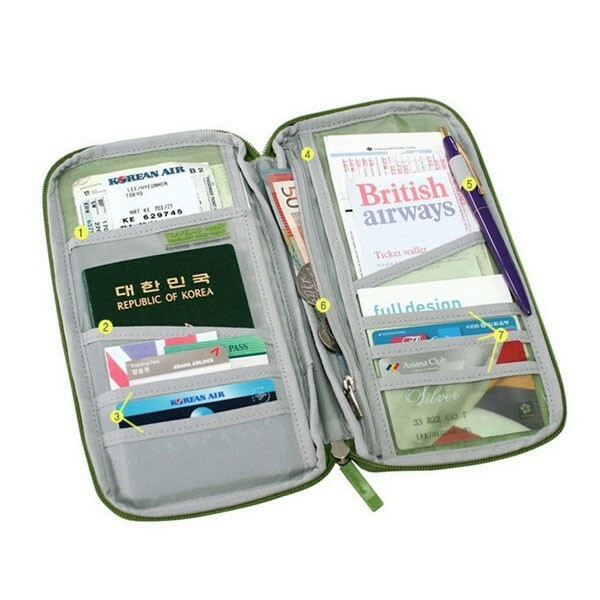 With this Portable Multifunctional Travels Card Ticket Holder Wallet Purse Storage Bag, you will no longer worry the issue. 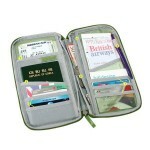 Though it is in small size, it actually provides roomy space for storing cards, tickets, coins and so on. 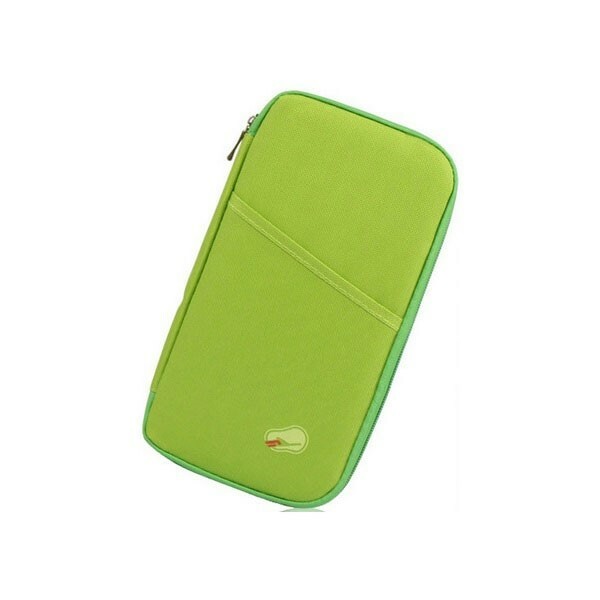 Its high-grade non-woven fabric ensures good durability of this bag. It is made into several colors for satisfying men and women. 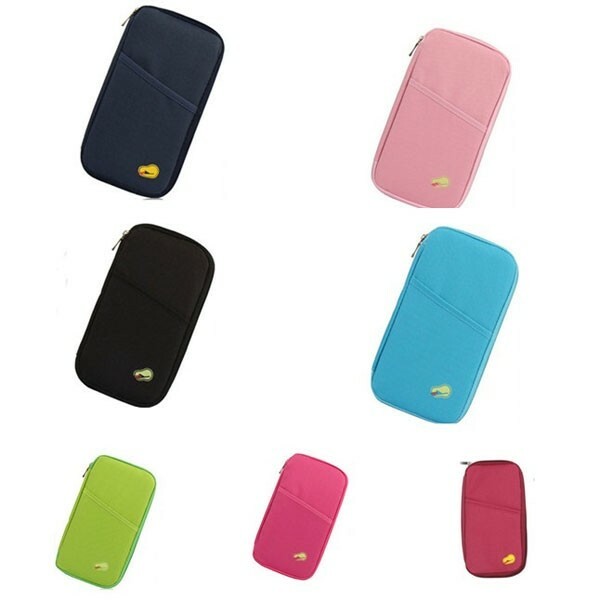 Quite convenient for daily carrying!